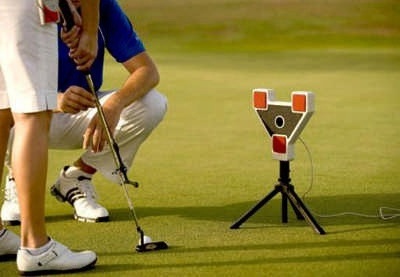 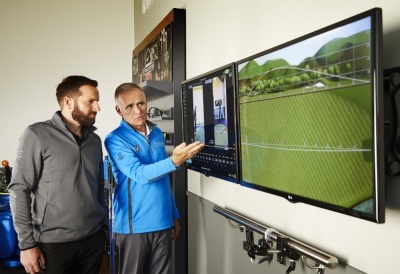 Our coaching and fitting team have a wealth of knowledge each specialising in specific aspects of your game. 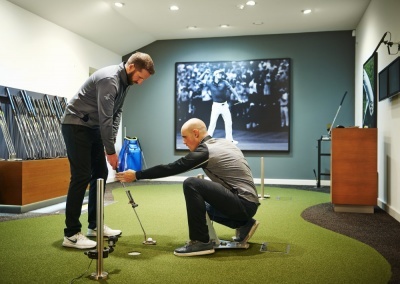 Find out more about our coaching and fitting partners. 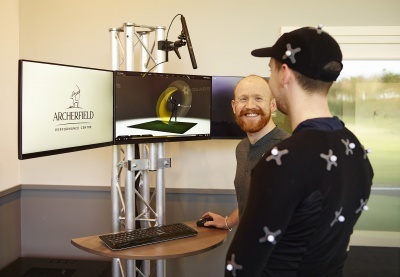 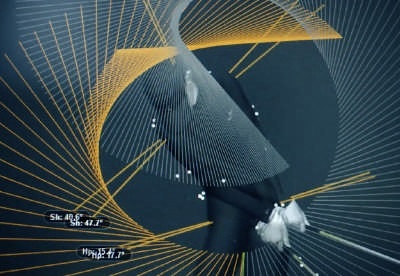 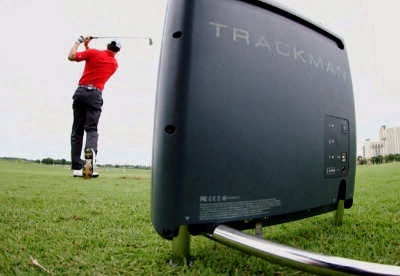 Golfers will enjoy state of the art coaching and fitting experiences, using the latest technology from TrackMan, V1 Video, GEARS, SAM PuttLab and SAM BalanceLab providing the very best in-depth analysis of your game.